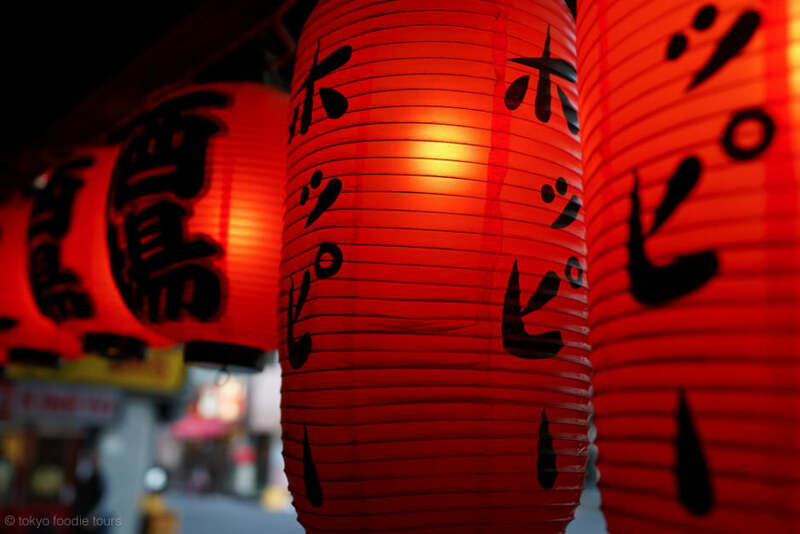 My name is Katherine, I live in Tokyo and I am originally from Montreal, Canada. My passions are food, cocktails and photography. I like to discover new restaurants, new cocktail bars, try new recipes and watch food TV shows! 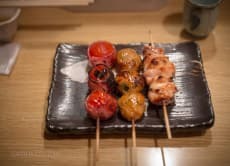 Enjoy authentic izakaya food and yakitori in Tokyo! 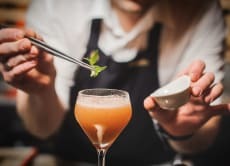 Enjoy Tokyo's Amazing Cocktail Tour!